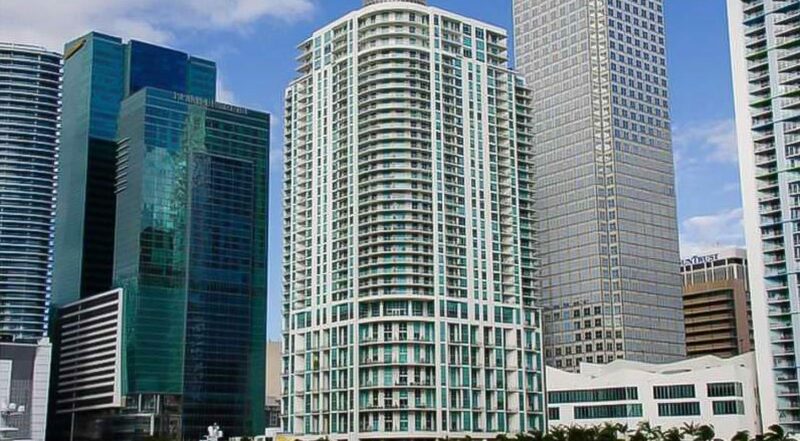 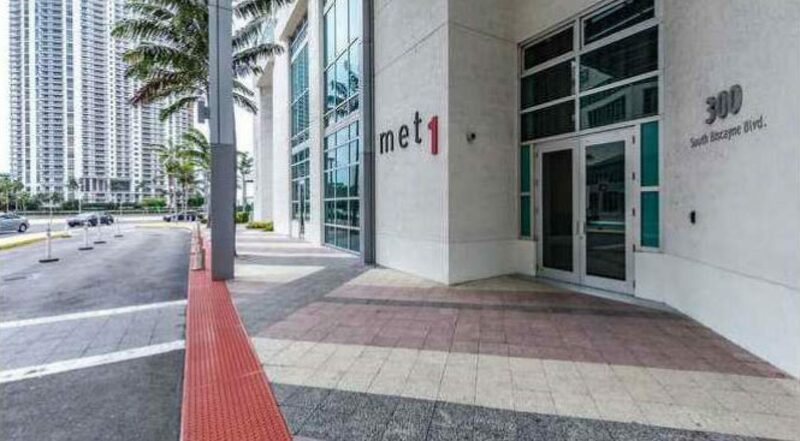 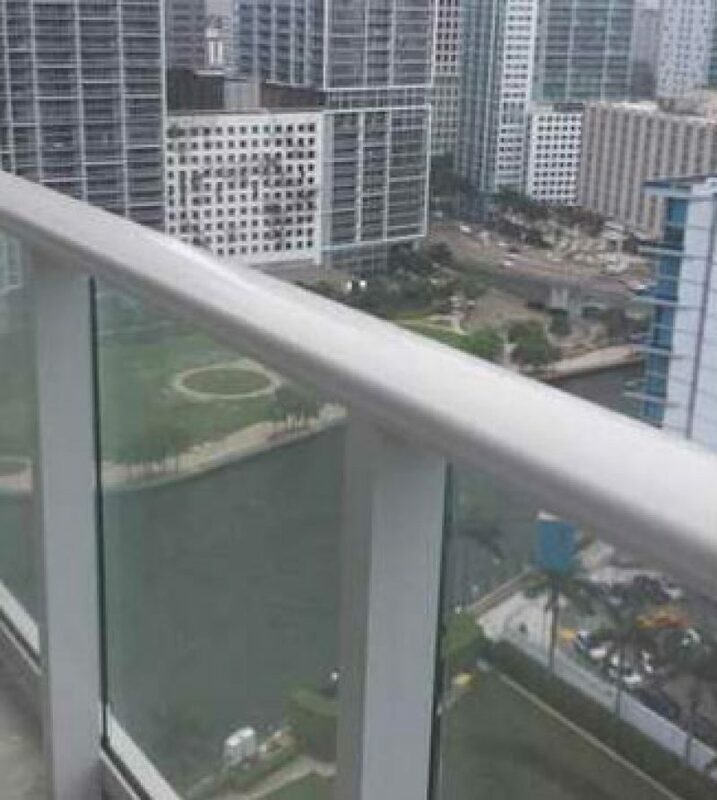 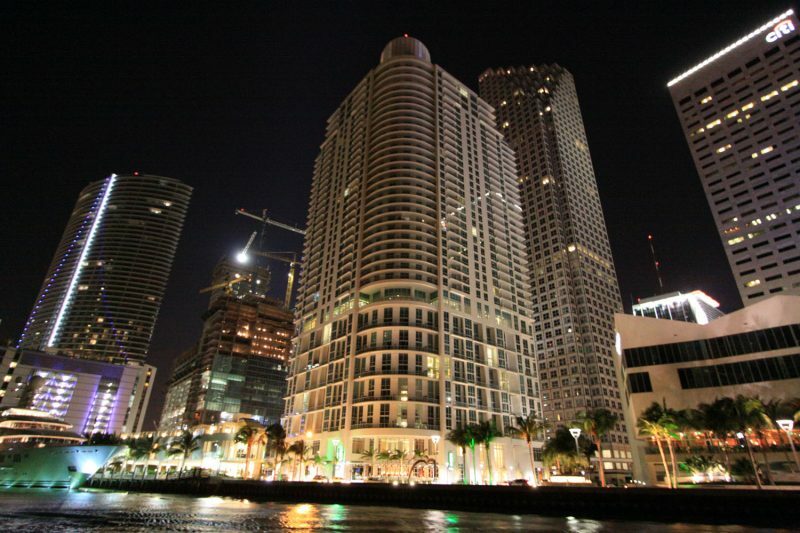 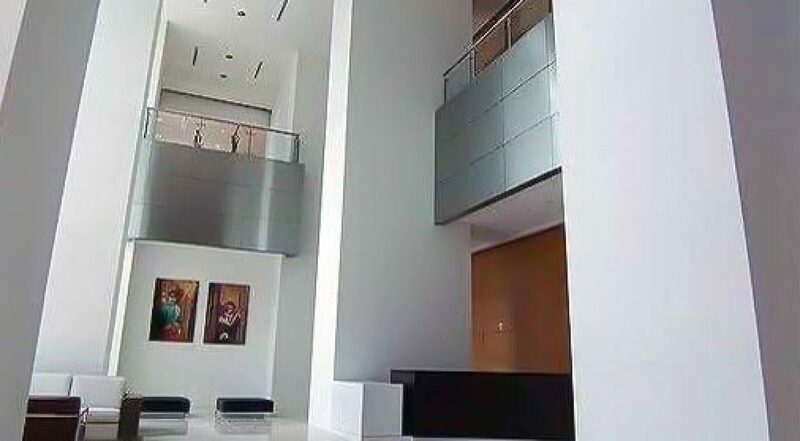 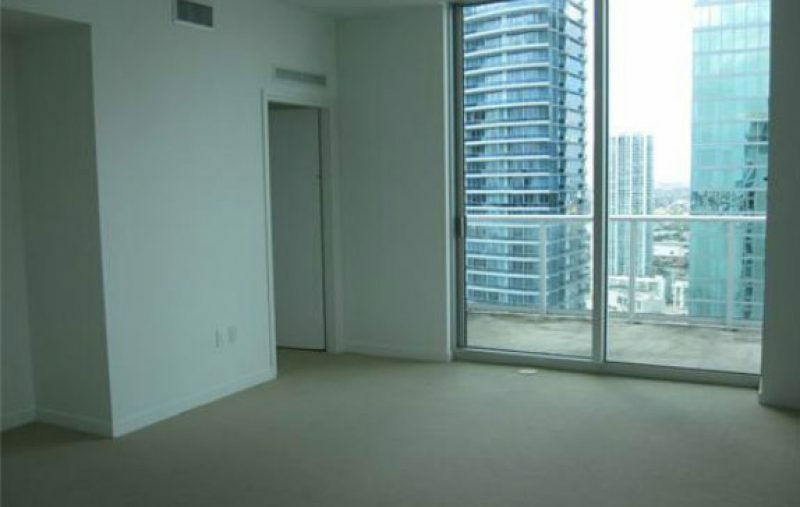 The Met 1 Miami Condo located in the heart of Miami is a real find. 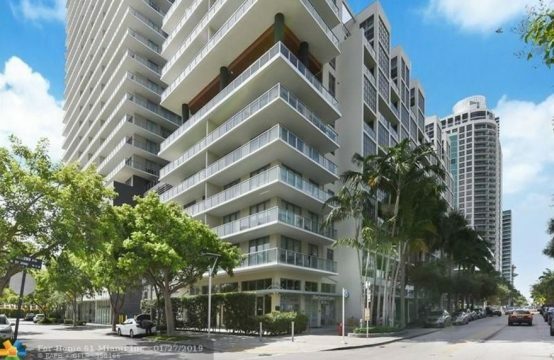 Featuring a distinctive Miami architecture, beautifully finished condos, assigned parking and great location. 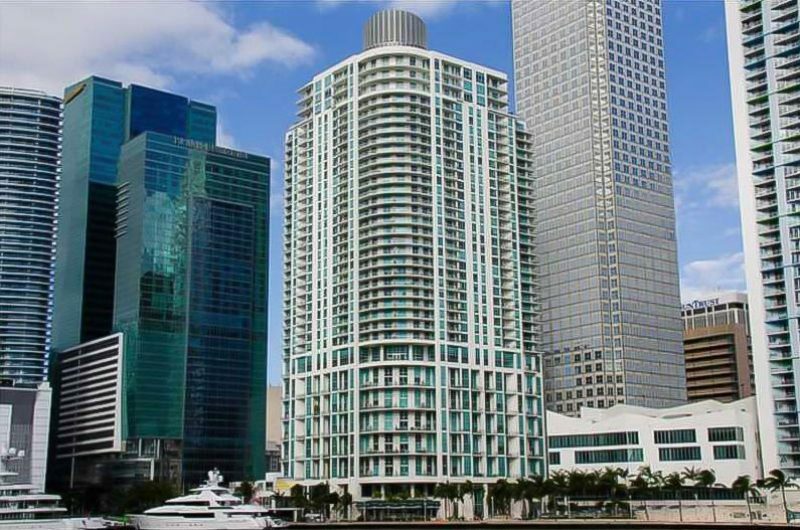 Met 1 Miami Condo is located at 300 S Biscayne Blvd. 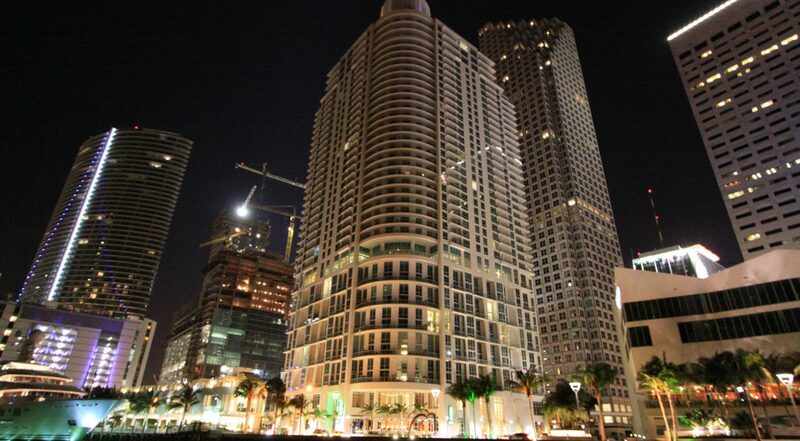 Within close distance to the heart of Miami known for its fine dining and shops. 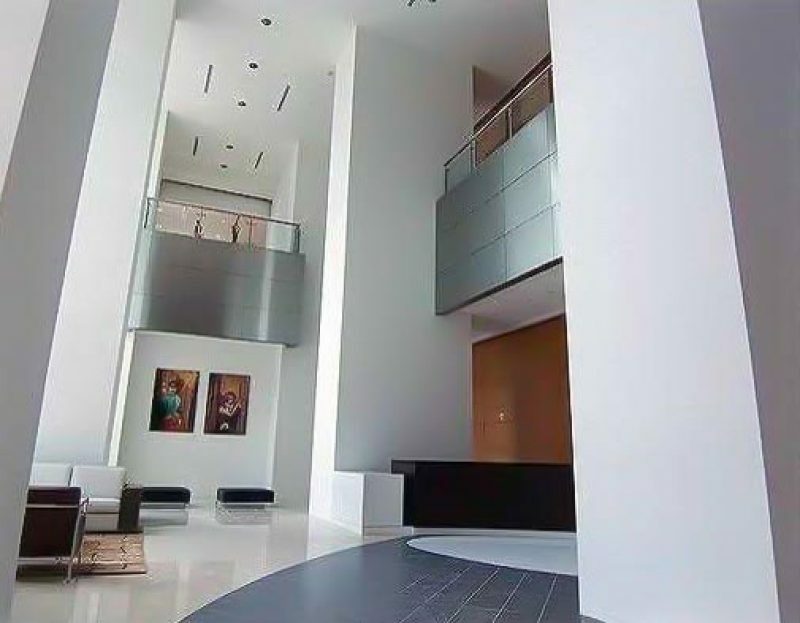 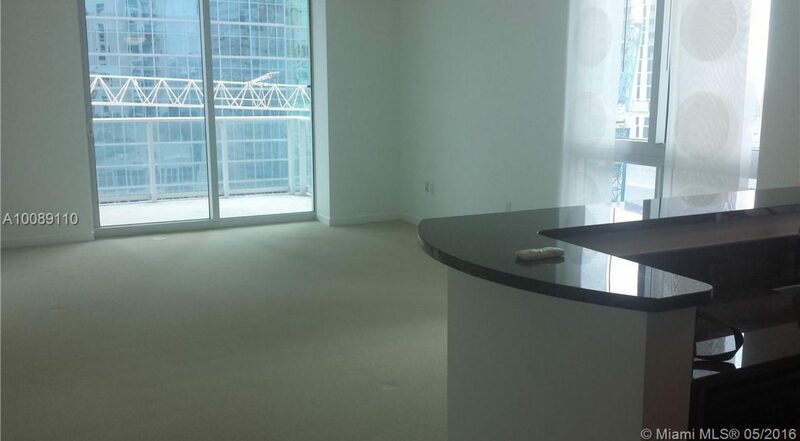 With its cozy and serene surroundings, the Met 1 Miami Condo will surely make you feel at home. 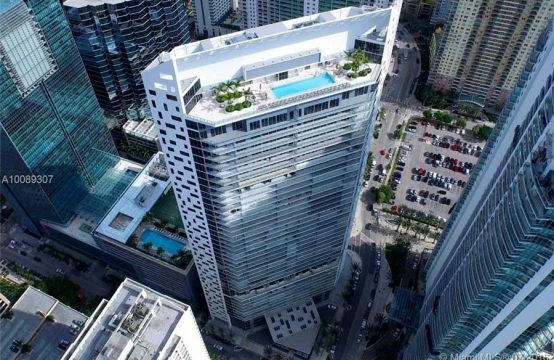 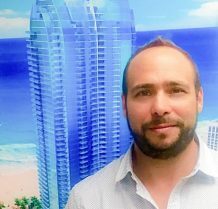 Met 1 Miami Condo is built more like a boutique condominium tower with only 447 total units which offer a selection of units that puts creativity and choice. 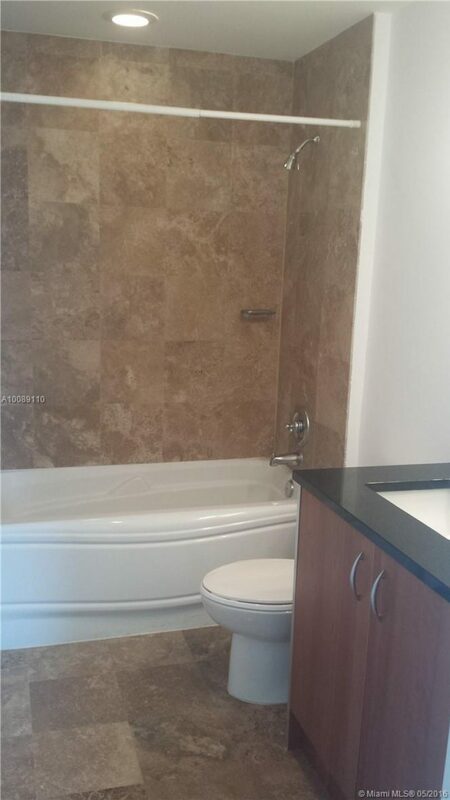 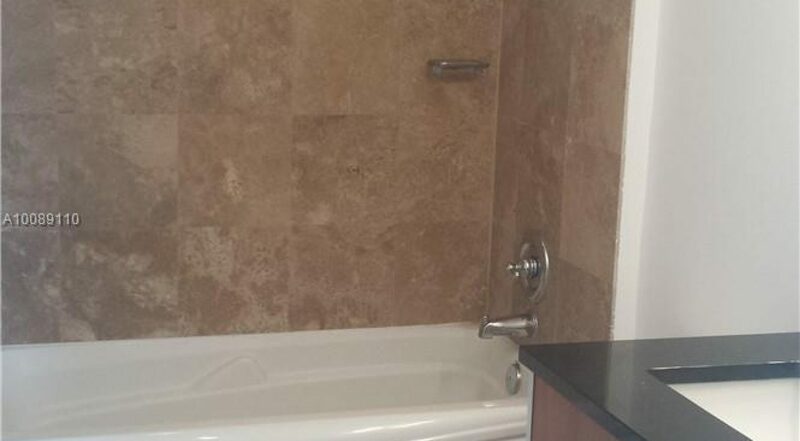 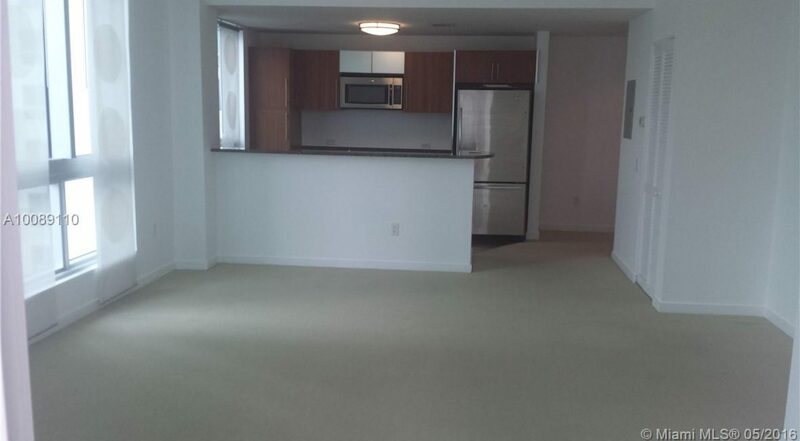 1 bedroom 1 bath plus a half bath for 790 square feet. 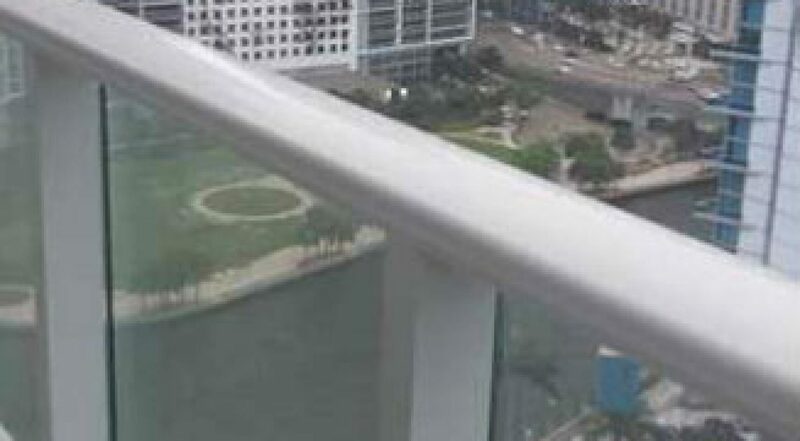 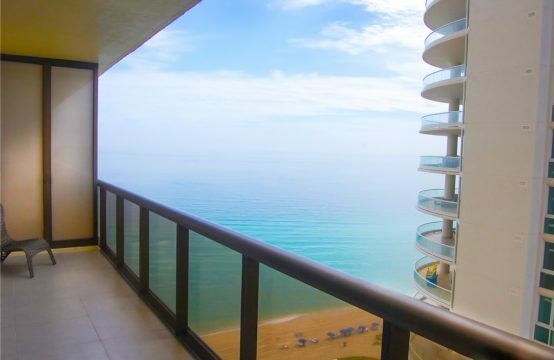 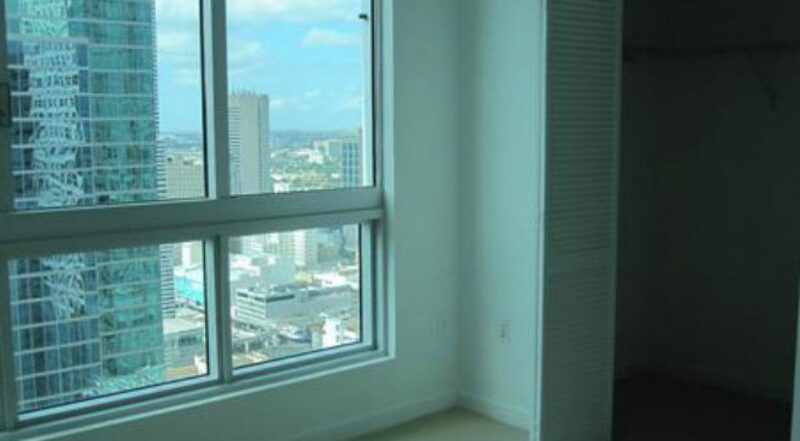 With views to the bay and the city of Miami from the 20th floor, spacious rooms, and terrace, kitchen with appliances in steel, carpet floors, in perfect condition. 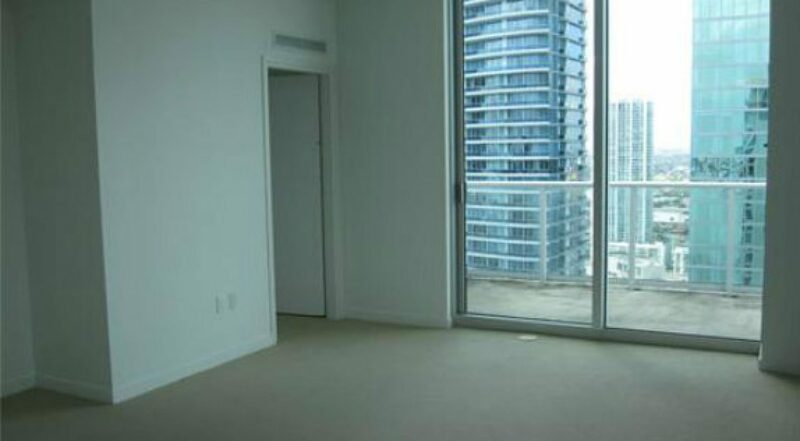 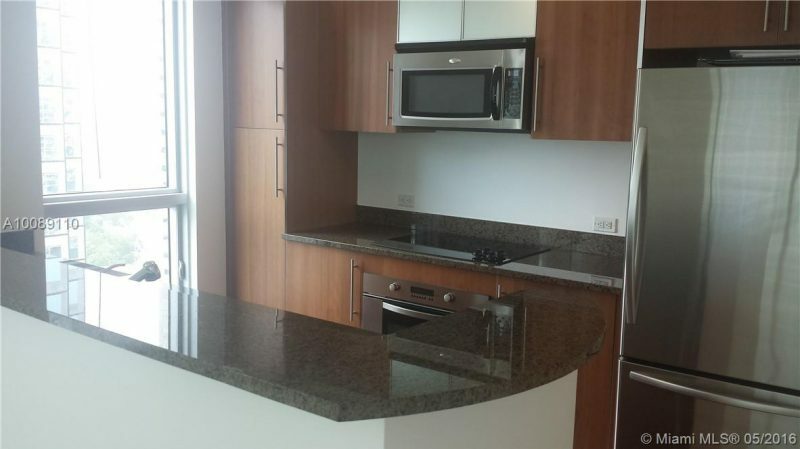 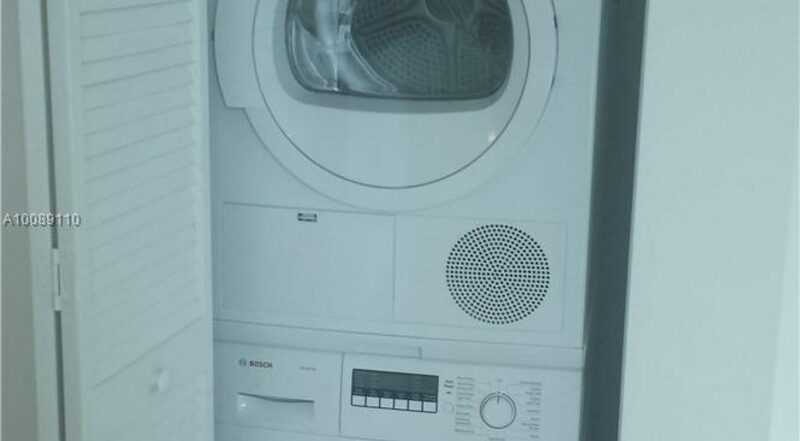 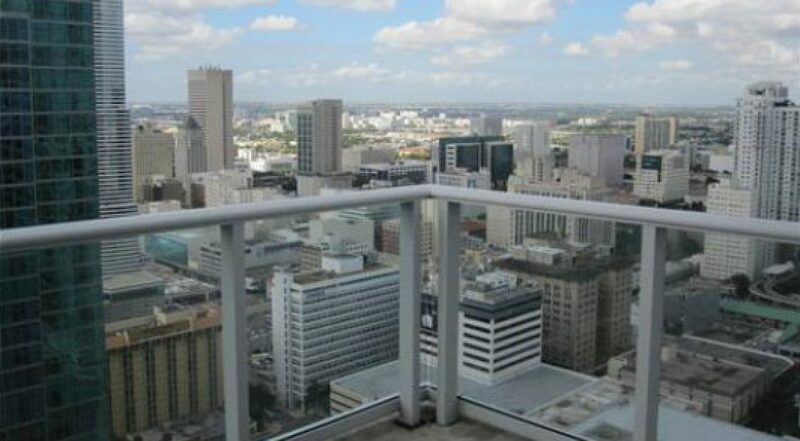 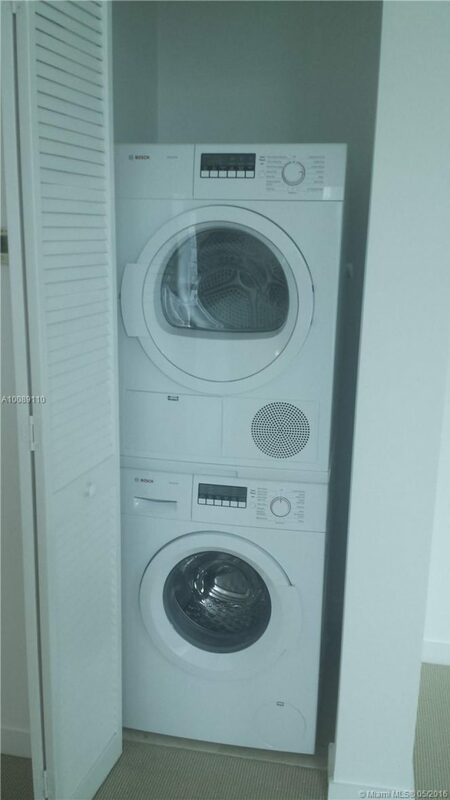 This unit can be rented between $ 1,800 to $ 2,000 per month with annual contract. 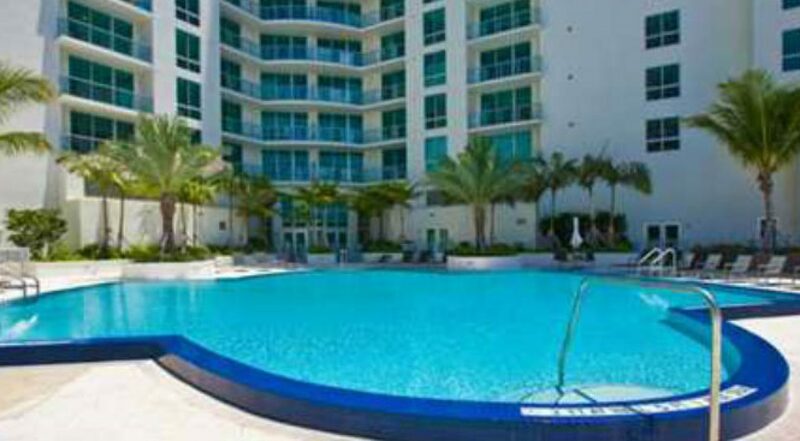 Monthly maintenance is $ 750, which includes insurance, pool, gym, cable, spa, party room, 24/7 security, valet parking. 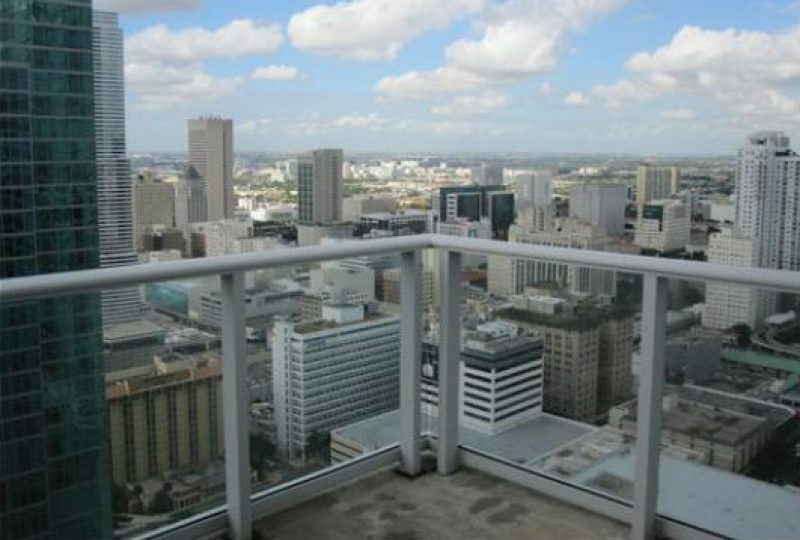 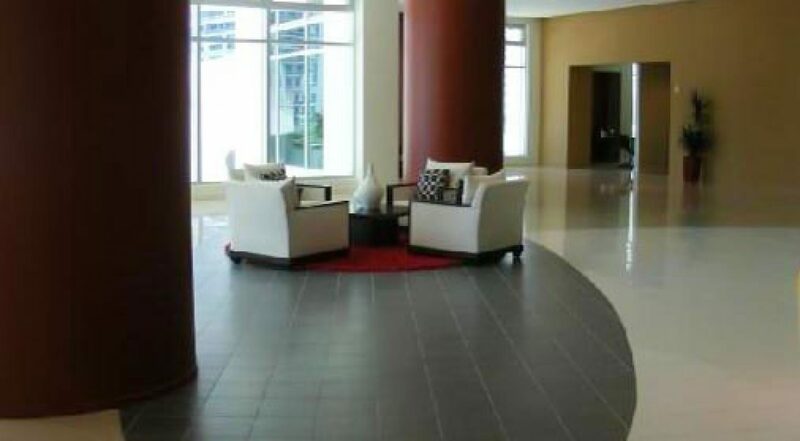 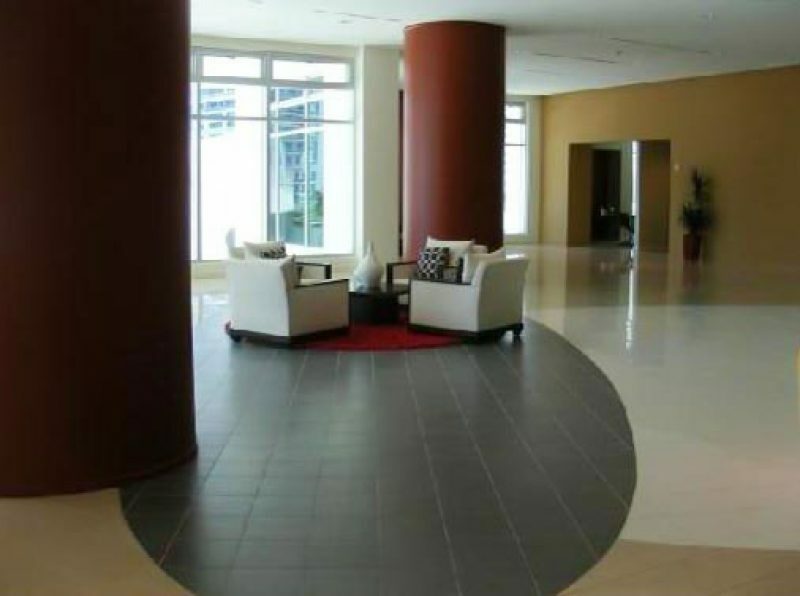 Located near downtown Miami, movie theaters, restaurants, and much more.